﻿ Canton Symphony Orchestra - Ohio. Find It Here. Formed in 1937, the CSO gave its first concert on February 16, 1938 under the direction of Richard Oppenheim. Louis Lane, Assistant Conductor of the Cleveland Orchestra, became its second Music Director in 1949. 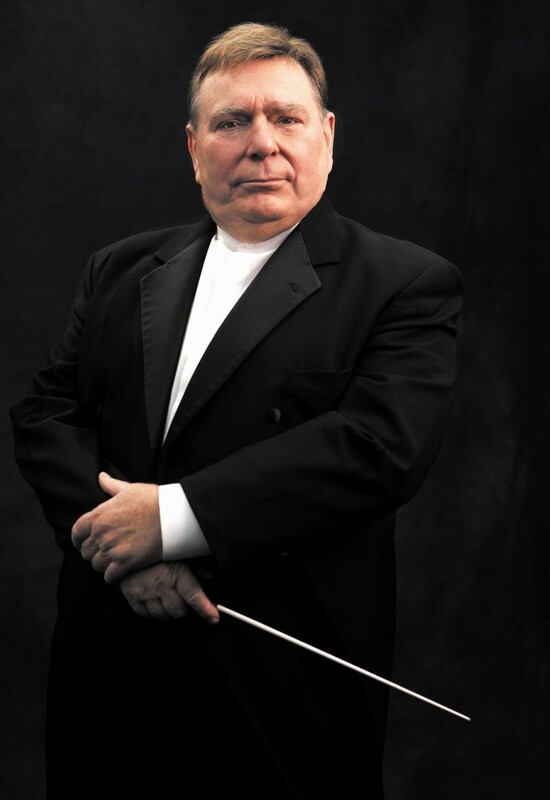 His tenure initiated a period of several decades while George Szell was Music Director of the Cleveland Orchestra, when the Cleveland Orchestras Assistant Conductor would systematically be appointed Music Director of the Canton Symphony. After George Szells death in 1971, Robert Marcellus was appointed Music Director, to be followed by Thomas Michalak, Exxon Arts Endowment Conductor with the Pittsburgh Symphony, in 1976. 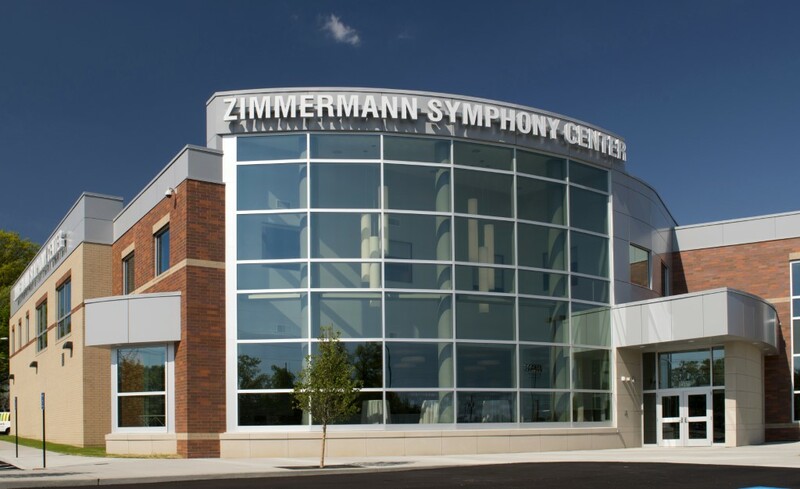 Gerhardt Zimmermann, then Associate Conductor of the Saint Louis Symphony, succeeded Michalak in 1980.In fulfillment of its mission, the Orchestra has provided educational programs to the Greater Stark County region since 1971. Supported by a larger education staff than any other Stark County arts organization, all programs are aligned with national and state curriculum standards, including the federal No Child Left Behind Act of 2002 and the recently adopted Ohio state content standards in English, language arts, math, science, social studies, visual arts and music.